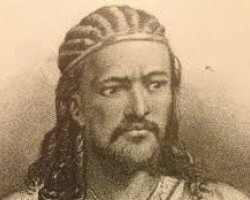 APA-Addis Ababa (Ethiopia) — Ethiopia has secured a commitment from Britain to repatriate the remains of Emperor Tewodros II, a statement from its embassy in London confirmed on Monday. 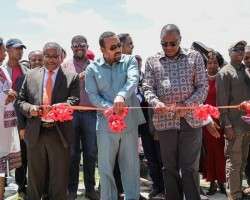 APA-Addis Ababa (Ethiopia) — Prime Minister Dr Abiy Ahmed and President Uhuru Kenyatta, together with Chief Administrator on Amhara regional state, Gedu Andargachew inaugurated the Debre Birhan Industrial Park today. 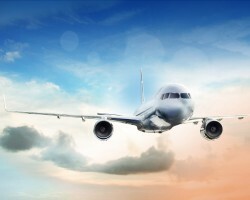 APA-Addis Ababa(Ethiopia) — Ethiopian Airlines took delivery of the first converted freighter Boeing B-737-800, the first of its kind in its Cargo fleet mix, on Friday March 1st. 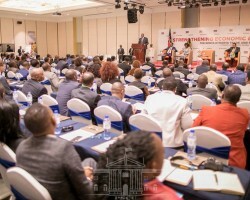 APA-Addis Ababa (Ethiopia) — Ethio-Kenya Trade and Investment Forum opened on Friday in Addis Ababa at the Skylight hotel in the presence of Prime Minister Dr Abiy Ahmed and Kenya’s President Uhuru Kenyatta. 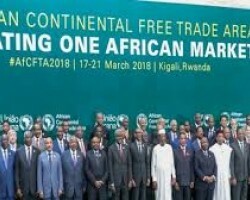 APA-Addis Ababa (Ethiopia) — Experts from the Economic Commission for Africa’s (ECA), African Trade Policy Centre (ATPC) are meeting in Libreville, Gabon on Friday to review the guidelines for preparing national AfCFTA implementation strategies. 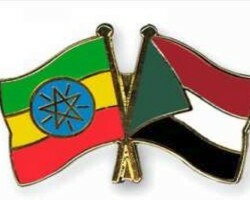 APA-Addis Ababa (Ethiopia) — The Joint Ethio-Sudan Higher Economic Committee meeting on Thursday kicked off at the friendship hall in Khartoum, Sudan. 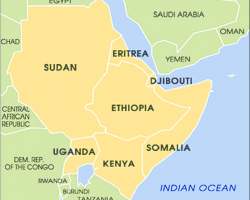 APA-Addis Ababa (Ethiopia) — A groundbreaking ceremony for the road linking Ethiopia with Somaliland (Berbera Corridor) took place on Thursday.